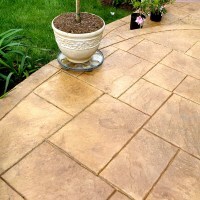 Seals and protects stamped concrete, decorative concrete, brick, stone and other masonry surfaces from damage and color loss while enhancing the similar to a "wet look". 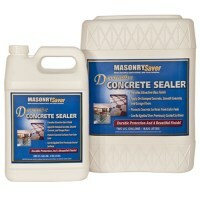 MasonrySaver® Decorative Concrete Sealer is a non-yellowing acrylic polymer blend sealer formulated for use on properly cured stamped concrete surfaces. 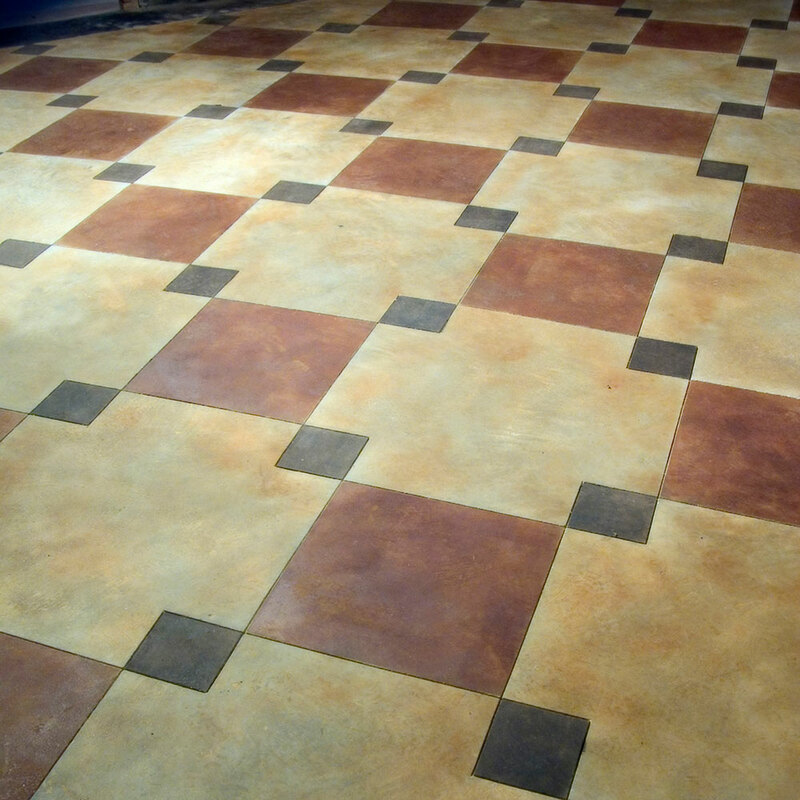 Can be applied over both water based and solvent based sealers that have been used previously without having any adhesion issues. 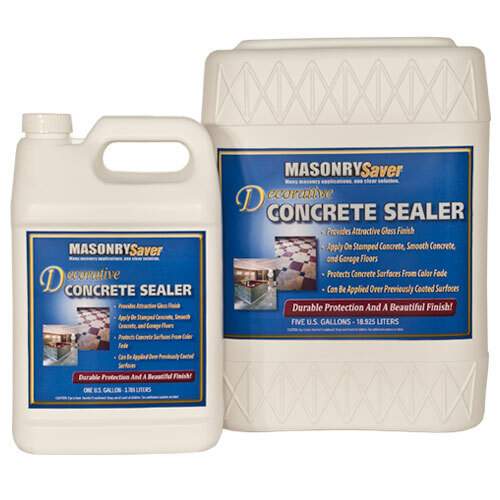 Designed for use on both interior and exterior concrete, MasonrySaver® Decorative Concrete Sealer is suitable for use on a variety of surfaces where a durable gloss finish is desired including concrete patios, driveways, sidewalks and even garage floors. LIMITATIONS: Not suitable for use over asphalt surfaces. This product is designed for use on horizontal or vertical surfaces. Do not use on below-grade surfaces that are subject to severe hydro-static pressures. When using in areas subjected to hot tire traffic, allow adequate time for product to cure before putting the area back into surface. When applying over previous coating, hot tire resistance maybe compromised. Do not use if the area will be exposed to softer, high performance tires. Will not "fix" old sealers or coatings that have blushed or turned milky white. can I use this product around a swimming pool, will it be to slippery when wet? It may be slightly slippery util full cure and yes you can use it around pools. 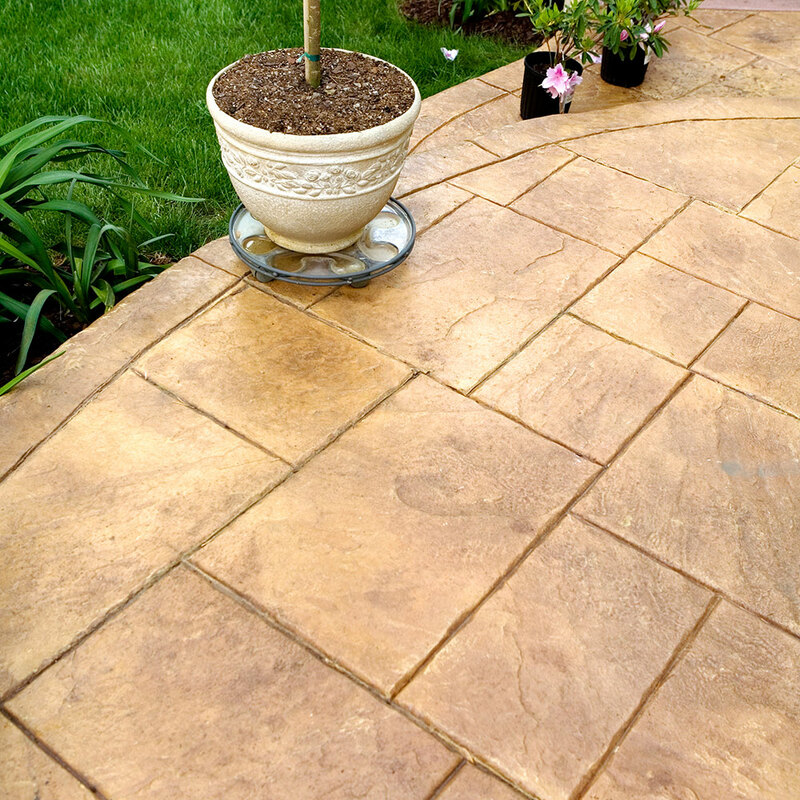 If I scrub and hose down a stamped concrete area that has been previously sealed. Is there a dry time required prior to sealing?